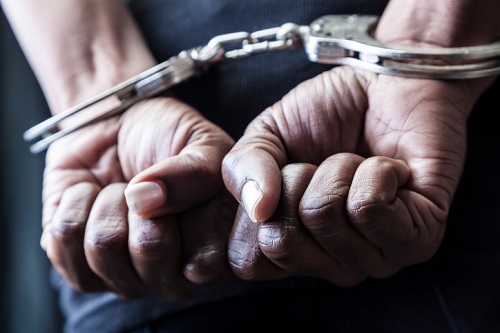 Ten people have been arrested in Florida for their alleged participation in an elaborate insurance scam. Florida Chief Financial Officer Jimmy Patronis and the Florida Department of Financial Services teamed up on the case, according to local news affiliate NBC 2. The group allegedly submitted 23,000 fraudulent claims totaling $42.7 million, using 15 fake clinics that served as drop boxes for insurance payments. Investigators believe the ringleader in the scam is a man named Jorge Valido, according to NBC 2. Valido, who has not yet been apprehended, was once a Miami-area doctor. He has already served time in prison for healthcare fraud. Investigators said that Valido stole the identity of 20 other doctors to submit phony insurance claims.